Classic charcoal black console and grey controller, exclusive The Legend of Zelda box, 2 games included (Zelda Ocarina Of Time and Super Mario 64), Zelda guide book and pin's. 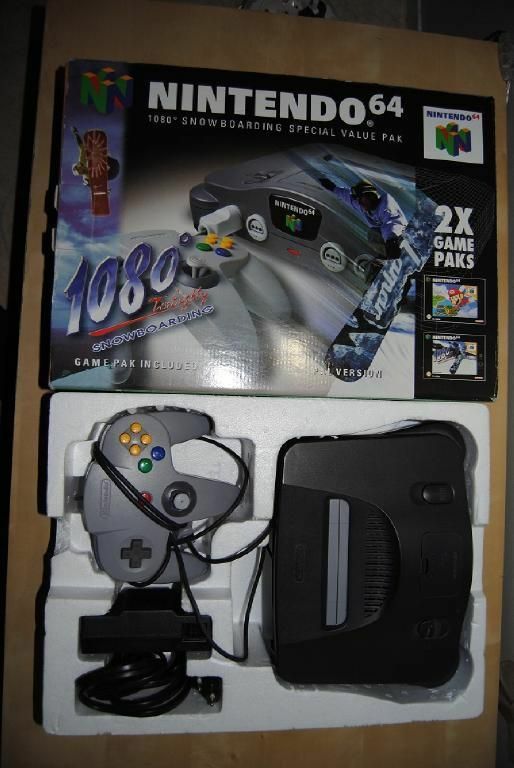 Classic charcoal black console and grey controller, 1080° Snowboarding and Super Mario 64 games and manuals included. 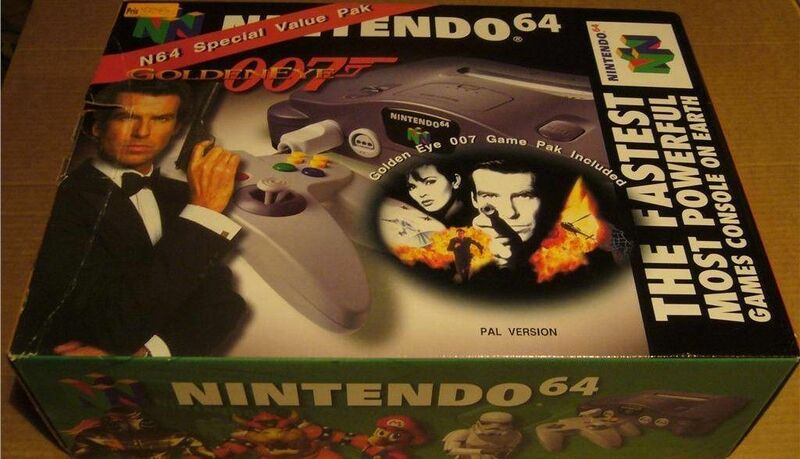 Classic charcoal black console and grey controller, Goldeneye 007 game cartridge and manual. 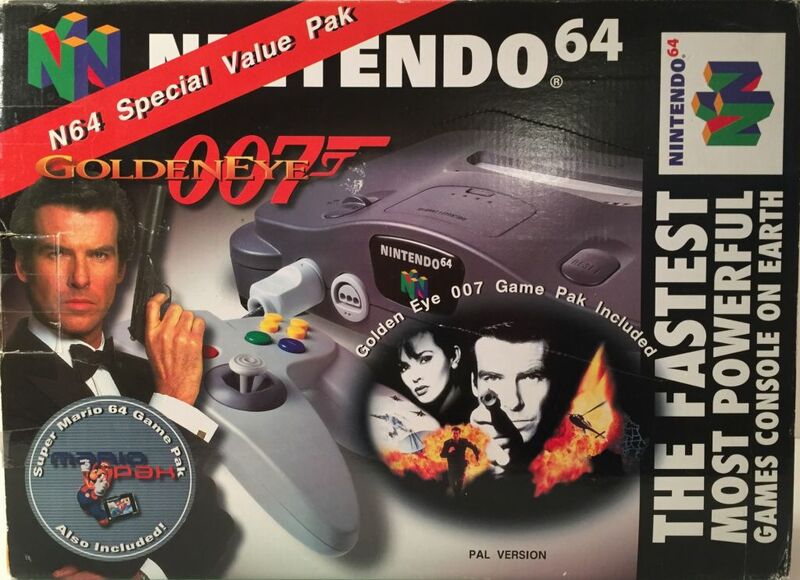 Classic charcoal black console and grey controller, Goldeneye 007 game cartridge and manual, a sticker shows the game Super Mario 64 is also included. 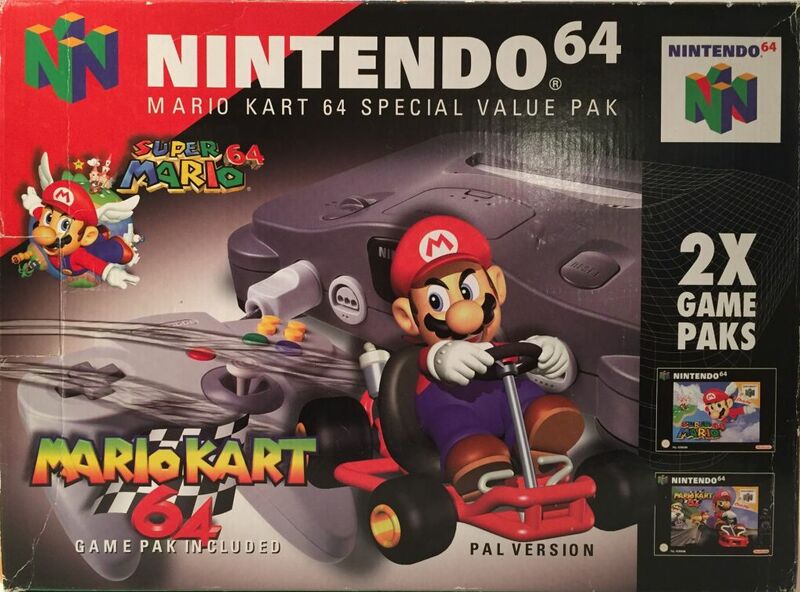 Classic charcoal black console and grey controller, Mario Kart 64 and Super Mario 64 games and manuals included. 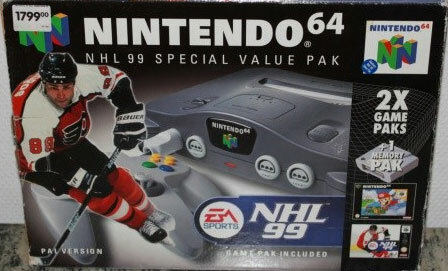 Classic charcoal black console and grey controller, NHL 99 and Super Mario 64 games and manuals included. 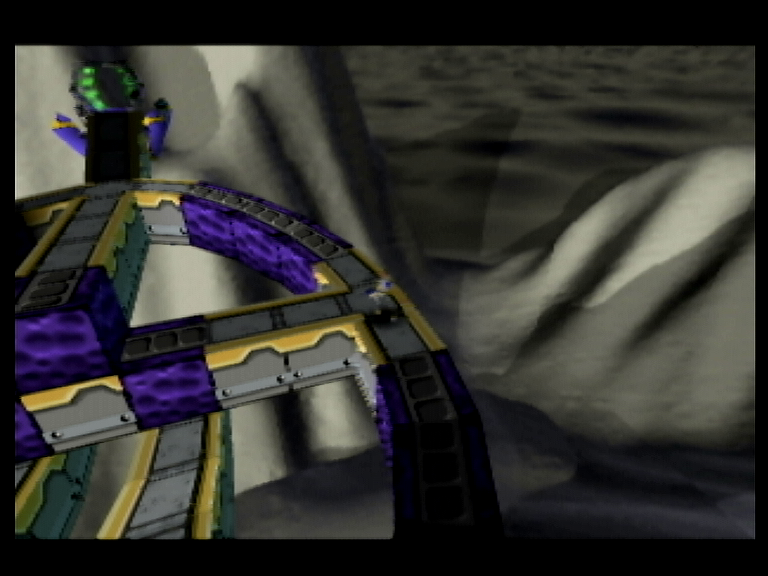 Lode Runner 3D is a 3D platformer and puzzle game transposing the famous franchise's concept.